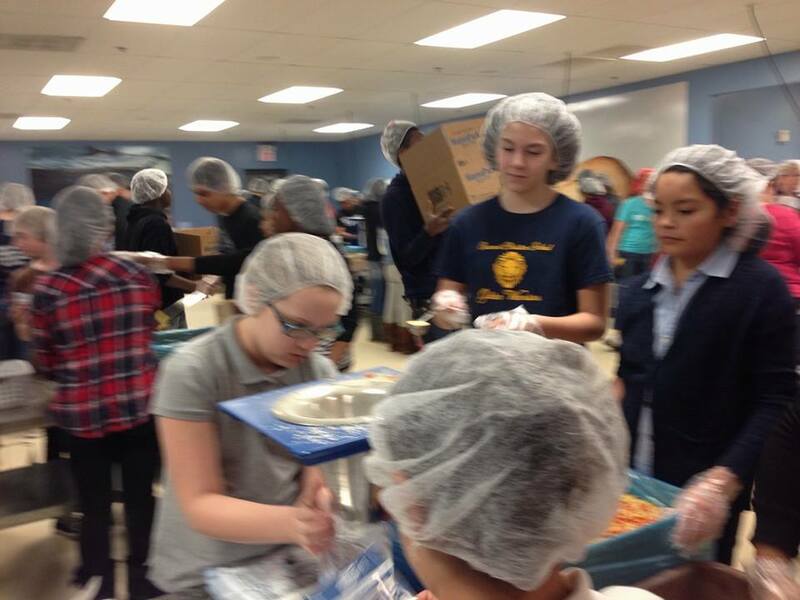 CCS students, teachers, and parents volunteered in this compassionate project on behalf of other children throughout the world. 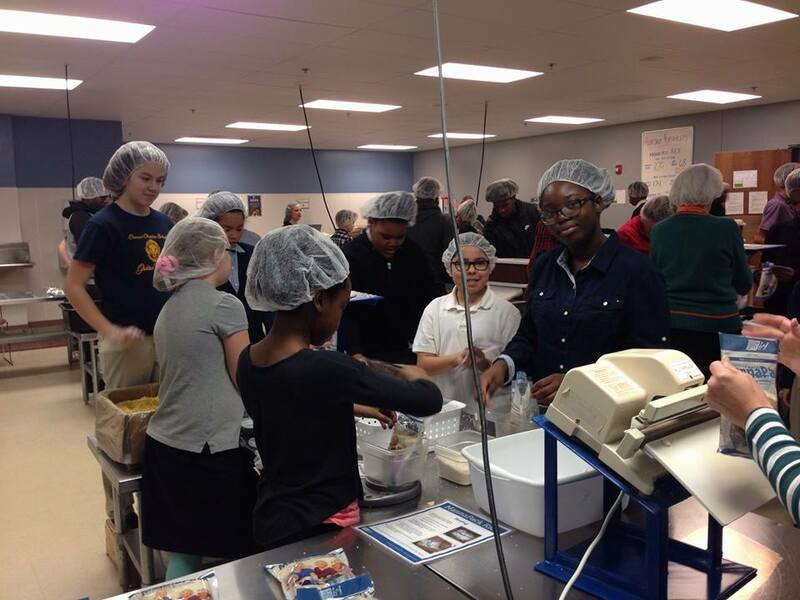 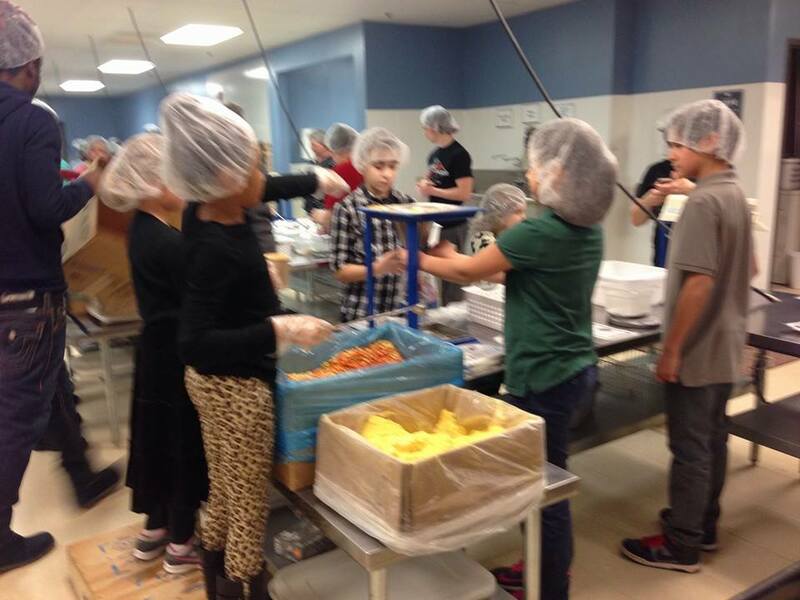 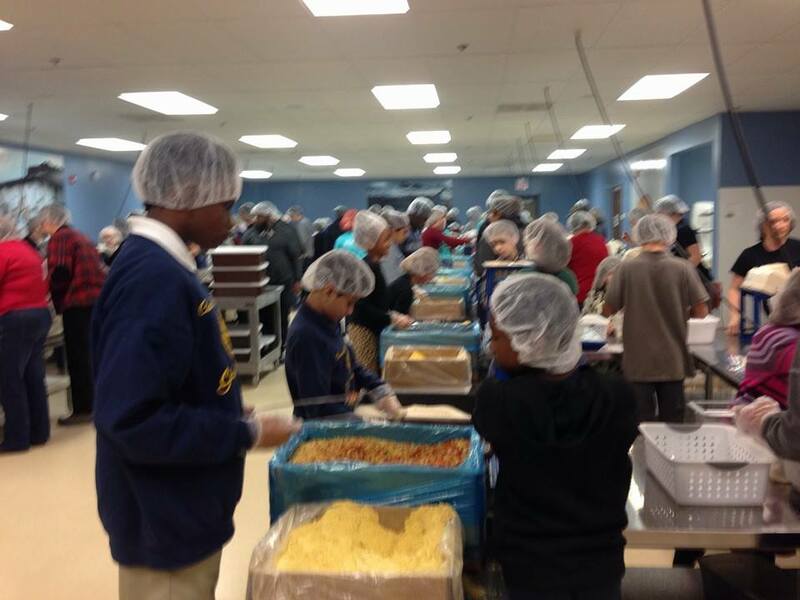 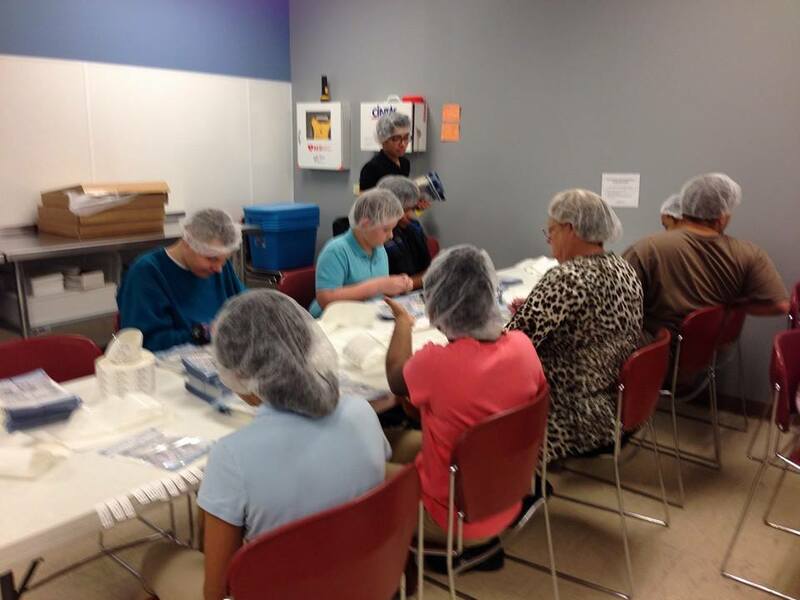 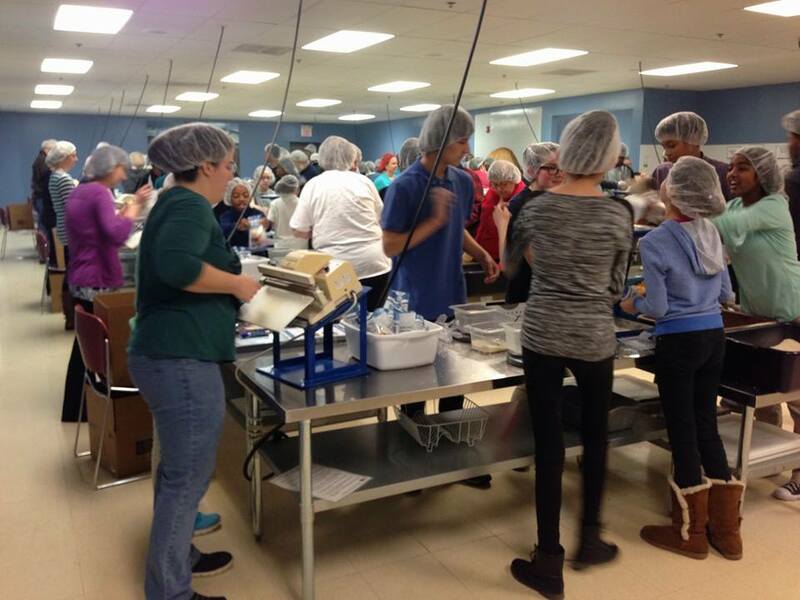 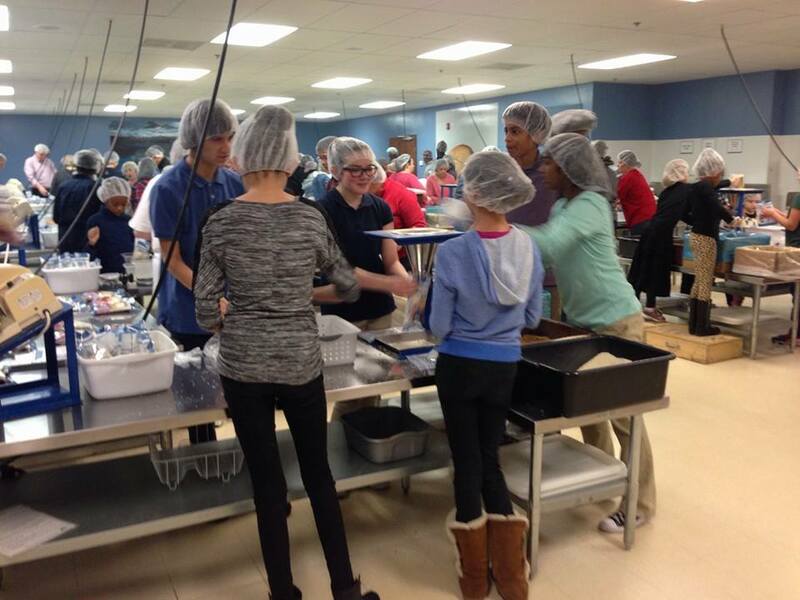 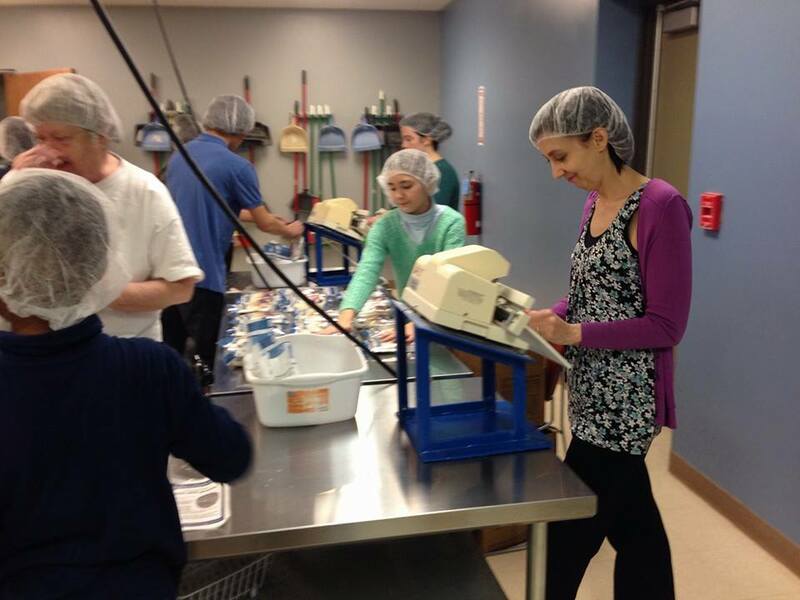 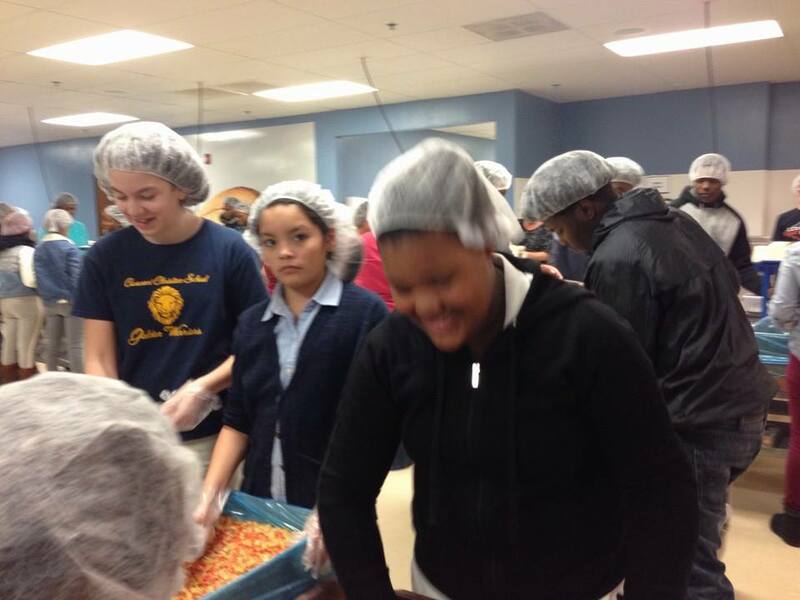 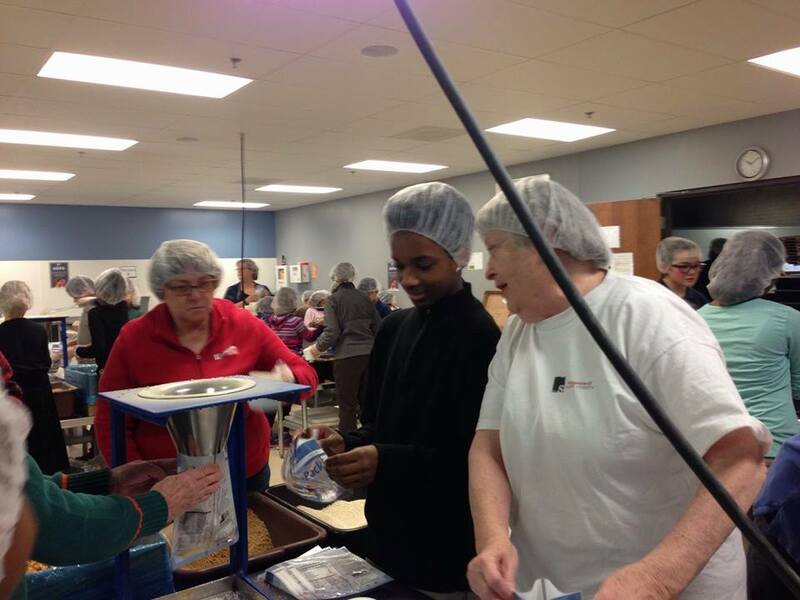 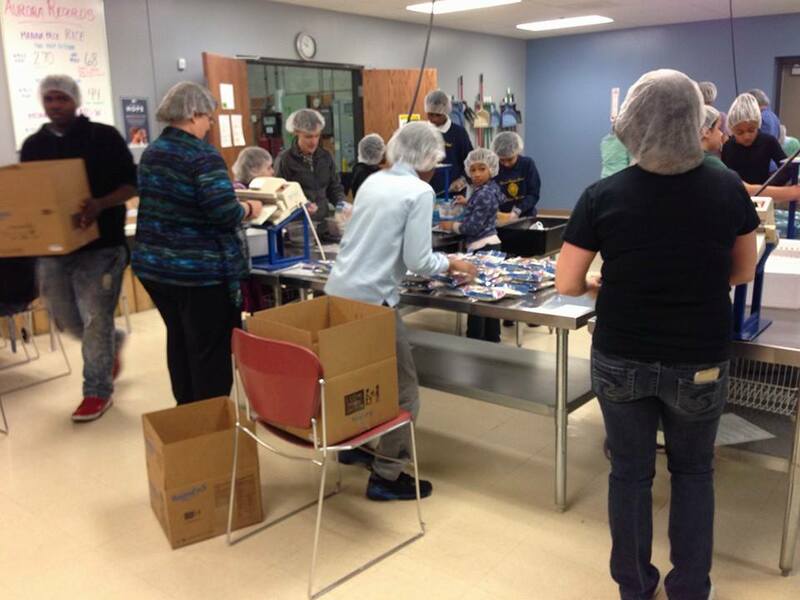 They packed 22,464 meals to feed 62 kids for an entire year! 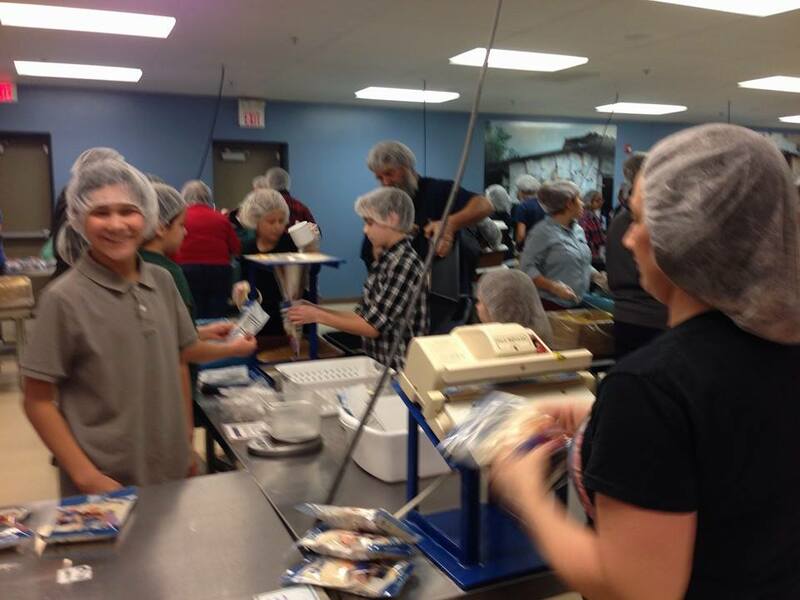 Check out the FMSC website.